Cooling systems have various components that all make the system work. Two of the main components are the air handler and the air conditioner – these sound similar, and often are confused. Below we’ll explain the differences between them so you can see how they both work to deliver cool air inside your home. 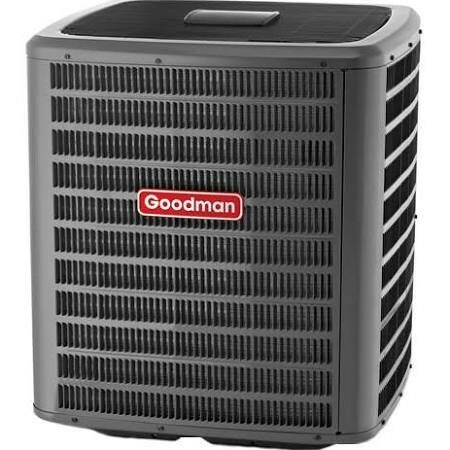 An air conditioner, also called a condensing unit, is the component of the cooling system that typically sits around the exterior of the home. In some cases, it may be installed on the rooftop. Many people think an air conditioner works to add coldness to the air, but it actually works to remove heat. As warm air circulates over the indoor coil, that contains refrigerant, heat is expelled. It is transferred outdoors. 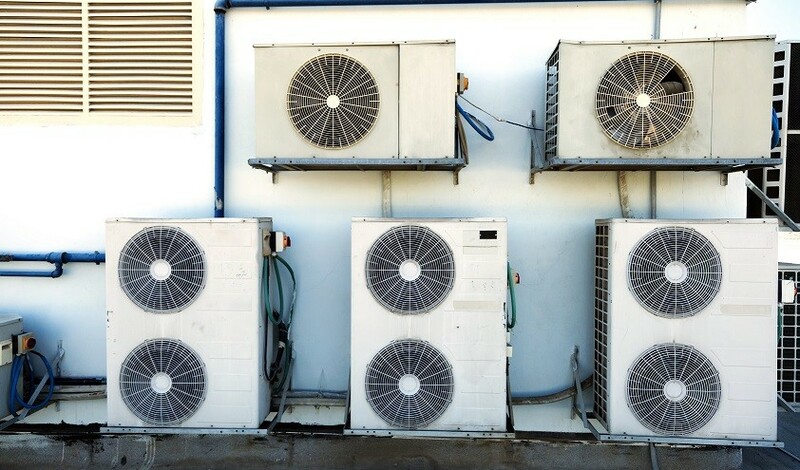 The air conditioner is connected to the air handler by refrigerant lines that transfer heat. The outdoor air conditioning unit contains components such as the condenser, compressor, fan, and others. The air handler is the component of the HVAC system that moves cooled air into the home. This component operates with your cooling system as well as the heating system – it is often confused for the furnace itself because it is installed alongside it. The air handler contains a blower motor, that moves conditioned air into the home. It also contains an indoor coil that aids in the cooling process. Air handlers can be used with air conditioners or heat pumps to keep homes cool. To create an efficient, high performing cooling system, the air handler and air conditioner should be matched. When replacing one, it is ideal to replace the other so the components are designed to complement each other, and offers similar warranty protection to benefit the homeowner. Failing to replace both at the same time can decrease the cooling system’s efficiency. Have more questions about air handlers or air conditioners? Feel free to ask the experts at HVAC.com – we are here to help! If you need specific assistance with the equipment in your home, find a local professional through our online Contractor Directory today! How Much Does Furnace Installation Cost?